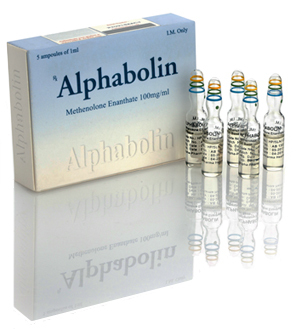 Alphabolin (Methenolone Enanthate = Primobolan) is a product for a dry cycle. Box of 5 Ampoules 1ml, 100mg / ml. It also has a fat-burning effect–fat is transformed into muscle. Great product for slimming cycles. 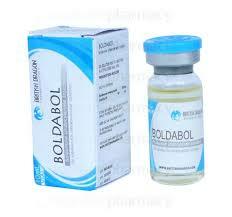 In this case, it combines very well with Winstrol , Clenbuterol or even Cytomel. 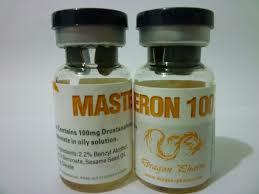 Always use with Testosterone so as not to lose too much muscle mass (just 1 ml per week). 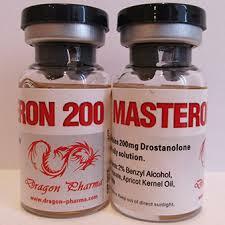 If taking to gain lean muscle mass, this product combines very well with Anajet, Parabolan, Masteron, Nandrolone, Boldenone,Testosterone or with oral steroids such as Androlic, Dianabol ou Anabol,.